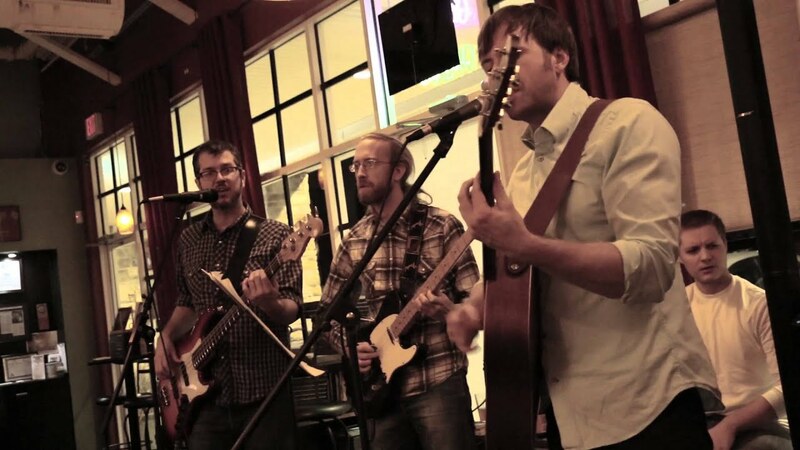 Continuing the tradition of showcasing the local Washington, D.C. music scene, here is Baltimore/DC-based trio Bravenoise with a great cover/rendition of the Beatles 'And I Love Her'. 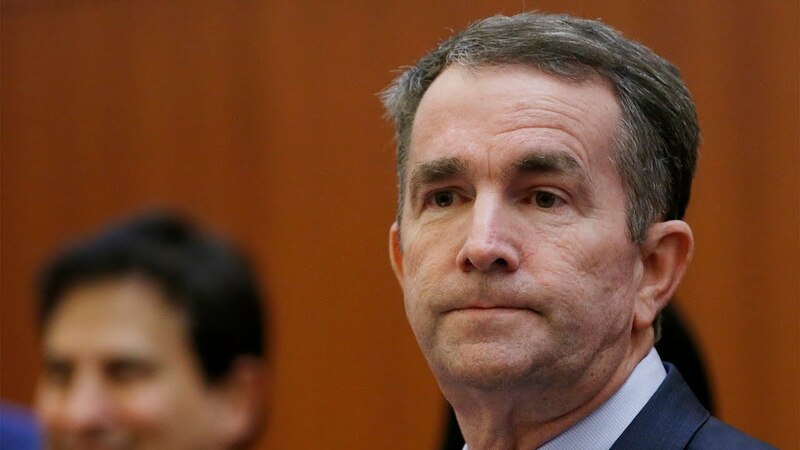 Virginia Governor Ralph Northam holds a press conference Saturday following calls for his resignation after a photo from his medical school yearbook surfaced featuring individuals in blackface and a Ku Klux Klan robe. 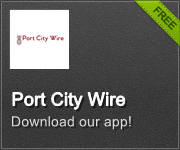 Watch LIVE here. 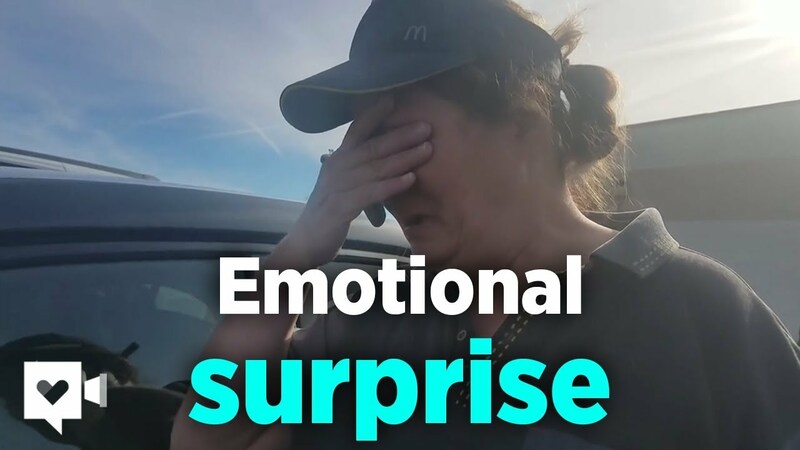 For this week’s Sunday Smile, whether you have had a good week or a bad one, watch the reaction to this Wichita businessman who donated a car to a deserving McDonald's employee. 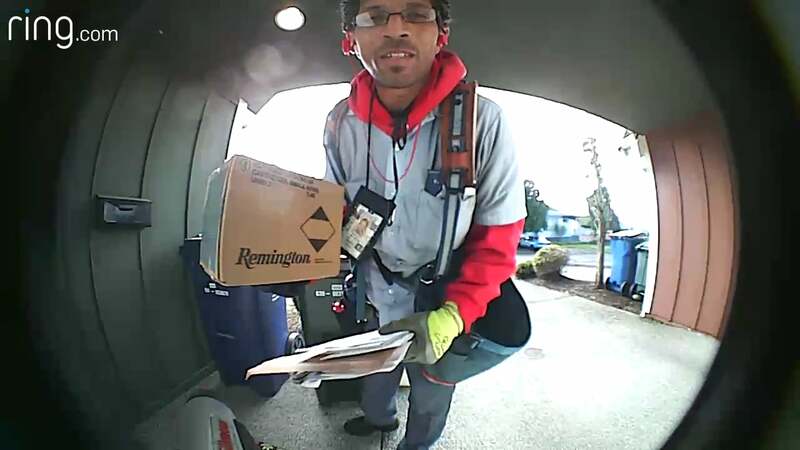 For this week’s Sunday Smile, whether you have had a good week or a bad one, this mail worker is earning praise across social media for his personal touch. 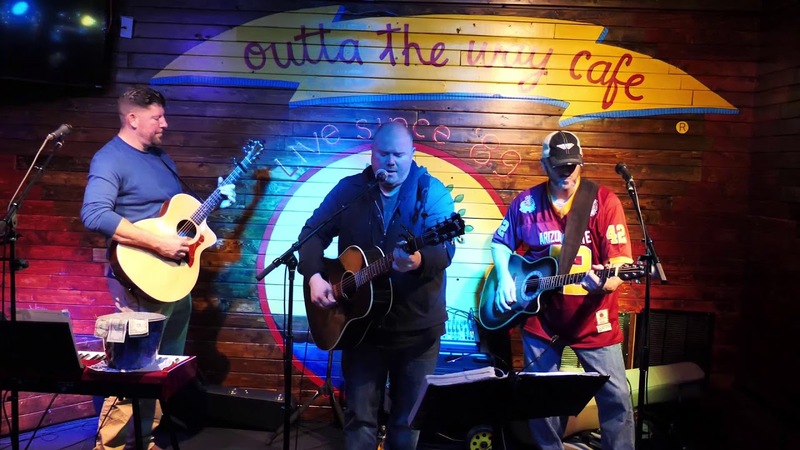 Continuing the tradition of showcasing the local D.C. music scene, here is a sample of the band Rare Form who performs TONIGHT at Nick's Night Club in Alexandria, Virginia. 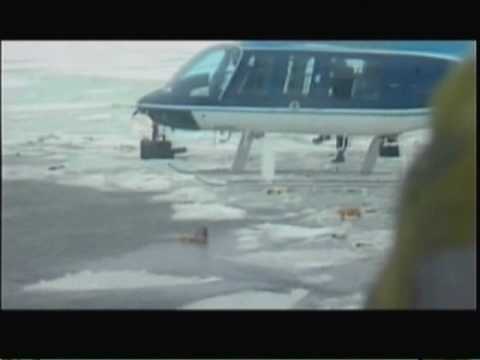 Where were you 37 years ago today (January 13, 1982) in Alexandria, Virginia when Air Florida Flight 90 crashed into the icy Potomac River? 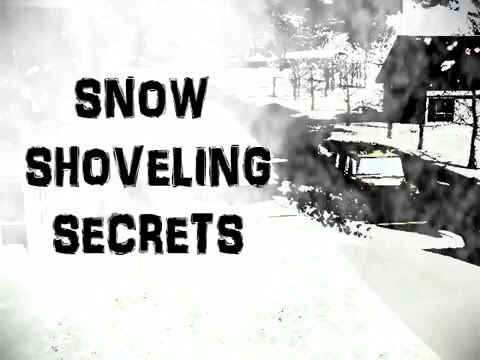 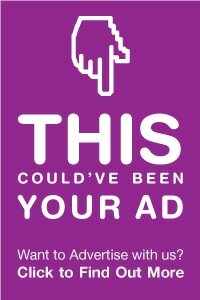 The Virginia Department of Transportation teaches you via video how to properly shovel your driveway to avoid extra work as plows pass by your house.